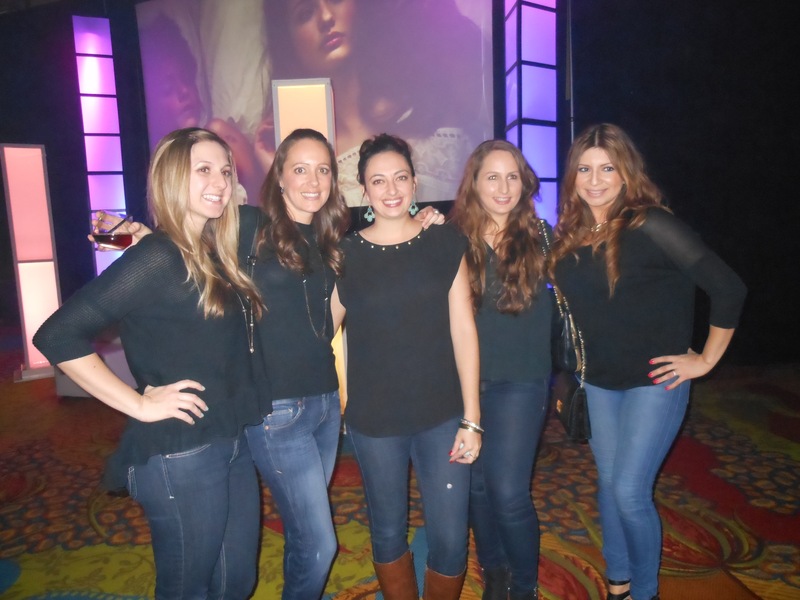 The team at Cydcor had a great conference last weekend at the Keys to Success annual kick off event. This year’s theme was Back to Basics, and it served as a great reminder to all our hard working team members that keeping a solid foundation in the basics of business will get you far in your career. The team traveled to San Antonio, Texas, to meet with our group of expert sales affiliates from all over the country. We shared meals, inspiration, celebrations and ideas. This was the second year that the entire network was invited to the annual kickoff meeting for Cydcor and the event had over 900 attendees. Want to follow all of Cydcor’s updates on how to succeed? Follow the Cydcor LinkedIn page.